A Perfect Addition to a Lefty Kitchen. 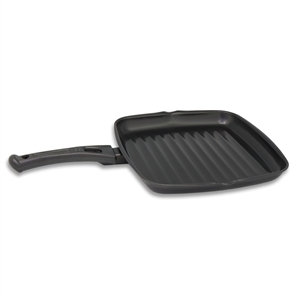 Nonstick griddle pan has spouts on two sides so it is perfect for the lefty chef. 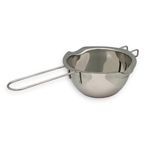 Advanced Xylon® non-stick coating inside and out for effortless release and easy clean up. The grill pan has two spouts so excess oil can be poured easily by a lefty.